Discover the MiMax Make Up Brush Collection. 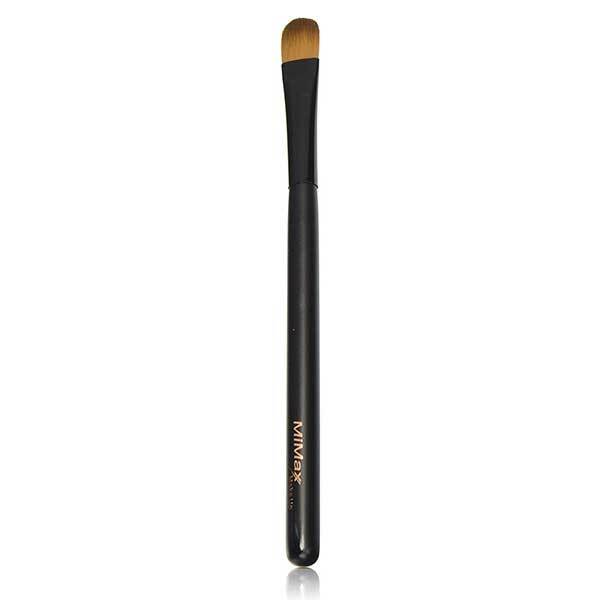 The Shading Brush is the ideal tool for applying eye shadow. It is perfectly shaped to apply and for a natural effect. 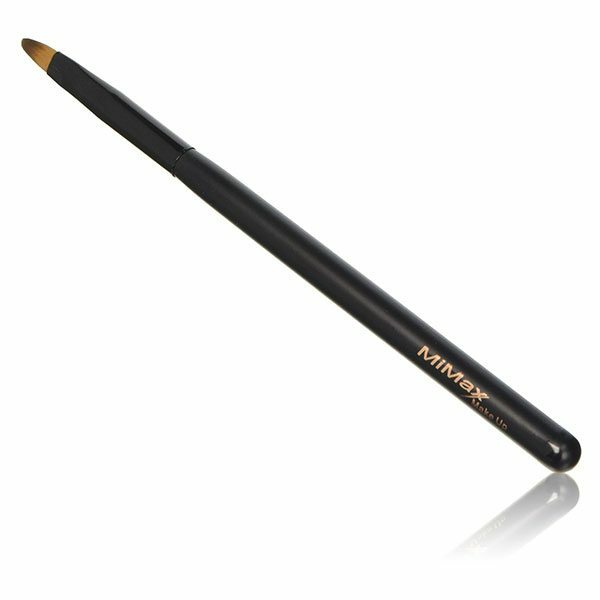 Made of high quality synthetic fiber it is ideal for precise and even application of the shadow. 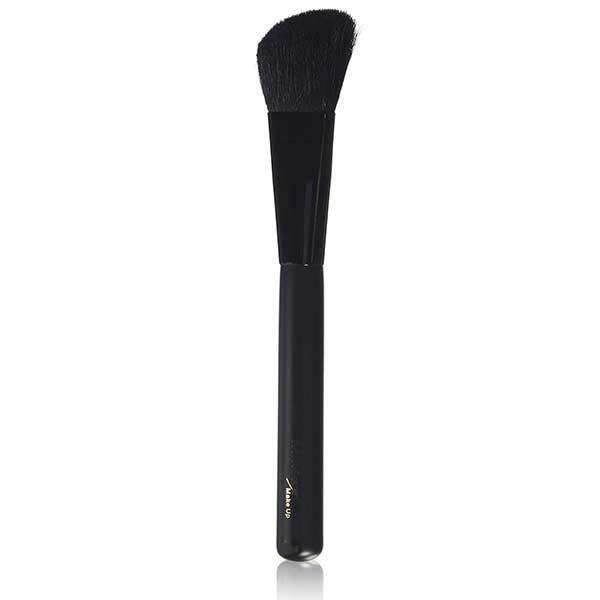 The Foundation Brush is the ultimate beauty accessory for applying and blending cream or liquid foundation for a perfect and even finish. Made of high quality synthetic fiber it is ideal for precise, smooth and streak-free application. 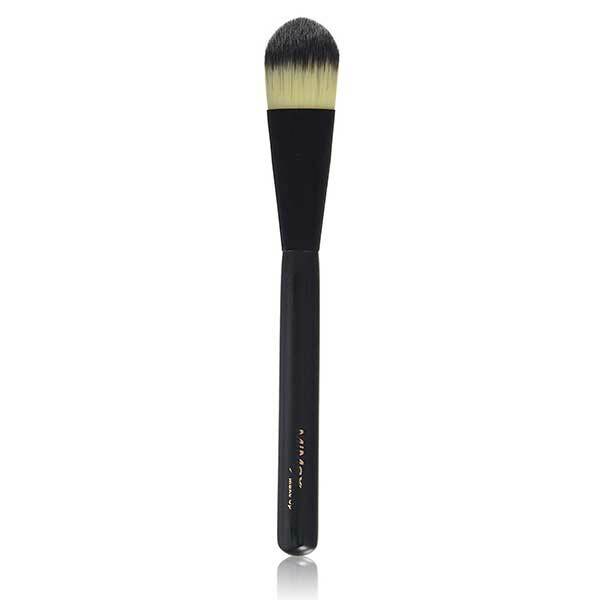 The Powder Brush is indispensable for blending, mattifying and contouring the face and cheeks. 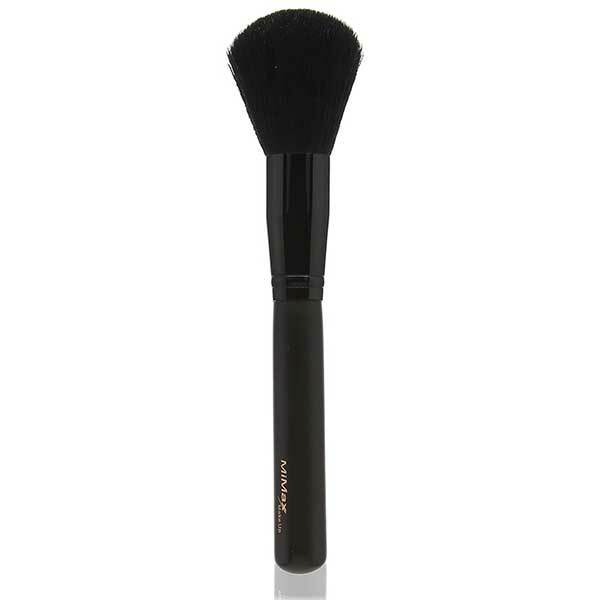 The Powder Brush is made of premium quality natural goat’s hair bristles that is good for holding large amounts of powder and for an even and professional application of any powder. This professional lip brush is made of high quality synthetic fiber with a perfectly shaped matt black wooden handle and aluminum ferrule.